Lumia 950 XL is a smartphone launched by Microsoft in October 2015. This phone comes with a display of 5.70 inch touch screen HD display with a resolution of 1440 pixels by 2560 pixels. It is protected by Corning Gorilla Glass 4 and has a pixel density of 518PPI. Microsoft claims it to be the most powerful Windows phone to be ever built with an octa-core Qualcomm snapdragon 810 processor and 3GB RAM. With USB-C Fast Charging, an extra-large battery, and wireless charging. The phone consists of an internal storage of 32GB and could be expanded up to 200GB using a micro SD card. As far as the camera is concerned, it comprises of a 20-megapixel rear camera and a 5-megapixel front camera which could be used for selfies. The Microsoft Lumia 950 XL runs on windows 10 mobile and it is powered by 3340mAh battery. It measures 151.90 x 78.40 x 8.10 (height x width x thickness) and weighs 165.00 grams. The phone offers connectivity features like Wi-Fi, GPS, Bluetooth, NFC, FM and 4G. This phone embraces sensors like Proximity Sensor, Ambient Light Sensor, Accelerometer and a Gyroscope. 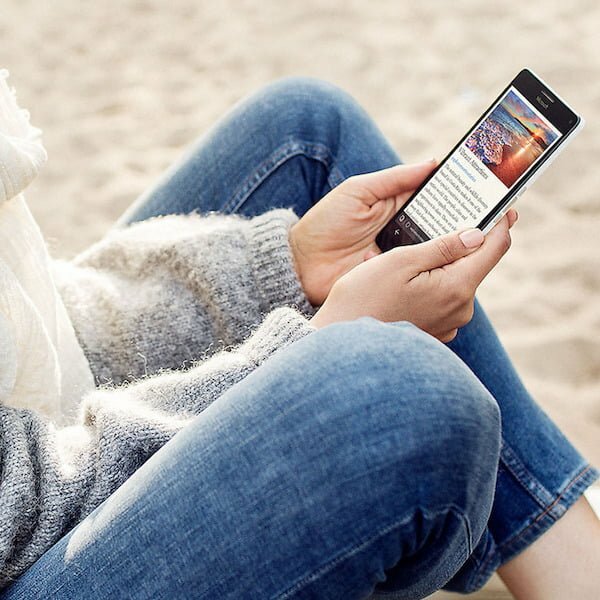 Here are 5 reasons to buy a Lumia 950 XL as your next smartphone. Protected by Gorilla Glass 4, the screen looks amazing and makes it extra-strong with scratch resistant. As soon as the phone is turned on, the screen comes to bloom with rich colors. With 518 pixels per square inch, the phone is comprised of the best display ever put in a Windows phone. 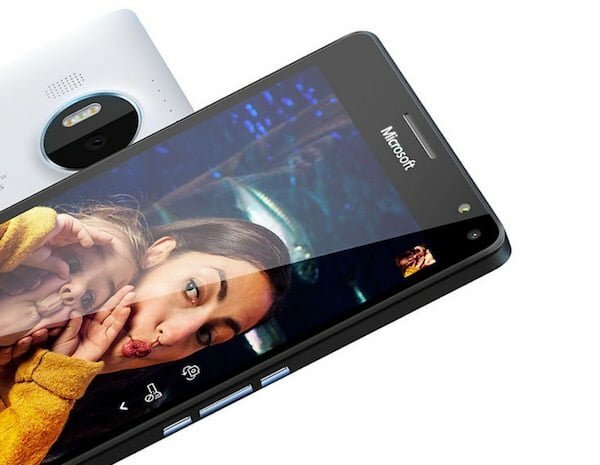 The Phone is large in size so you may think that it’s tough to type on it alike the other large sized phones, but that isn’t the case in Lumia 950 XL. Just a long press on the spacebar one can move the keyboard on the desired part of the screen that’s perfect for your hand. One handed typing is also made easier. Just slide your finger from letter to letter and Word Flow makes it easier to type complete words quickly. The screen shows you all the notifications at one glance which makes it even more wonderful. The New Microsoft Lumia 950 XL packs a rear camera of 20 megapixels and a front camera of 5 megapixels. The rear camera is well supported by a Triple LED natural flash that helps you to create warm and balanced lighting in dark environments which automatically helps you to take quality pictures without the need of any settings. 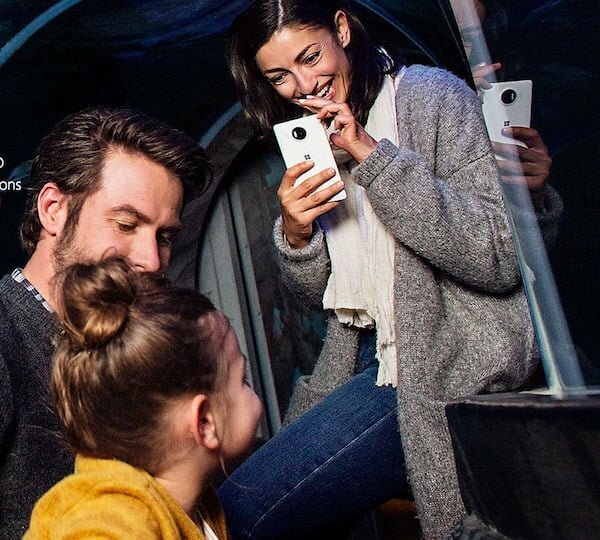 Lumia 950 XL takes sharp, quality images of fast moving objects and allows you to add or remove flash subsequently. It also comprises of a 4k video capture option. Better fast-action capture, and virtually seamless auto focus, 4K video is an exciting new way to record life’s magic moments. You can even pull high resolution still photos from your videos. And with one of th most advanced Optical Image Stabilization module yet, the effect of shaky hand movements while filming is dramatically reduced. The New Lumia 950 XL is more powerful than its previous counterparts. The phone comes packed with a Qualcomm’s currently-leading, octa-core Snapdragon 810 processor and which is great in multitasking performance. Microsoft has made extra efforts to ensure the phone can push the 64-bit silicon to its limits without getting heated by introducing liquid cooling. The extra cooling should help the 950 XL edge ahead of Lumia 950 when it comes to multitasking through Microsoft’s Continuum feature. 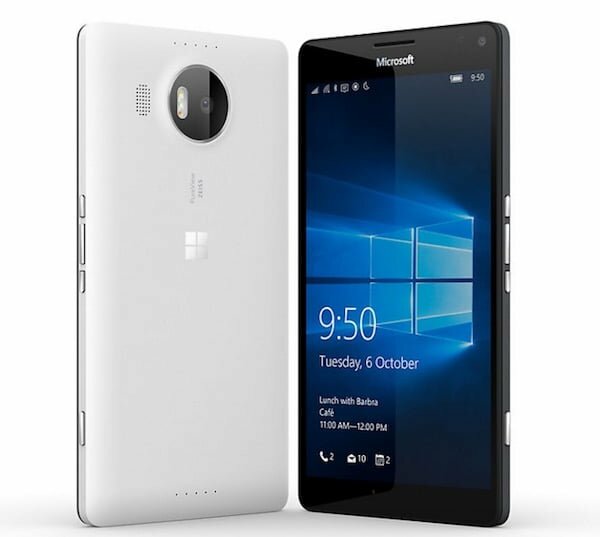 Microsoft Lumia 950 XL comes packed with 3GB ram and an internal storage of 32 GB. The memory can be expanded up to 200GB using a micro SD card. It consists of Windows 10 which is an upgraded version of Windows 8, which makes you more comfortable while using the phone. 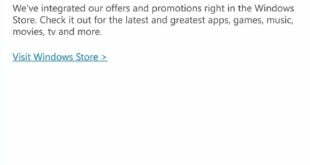 It also consists of all new windows store app which allows you to download universal applications which are useful to you. 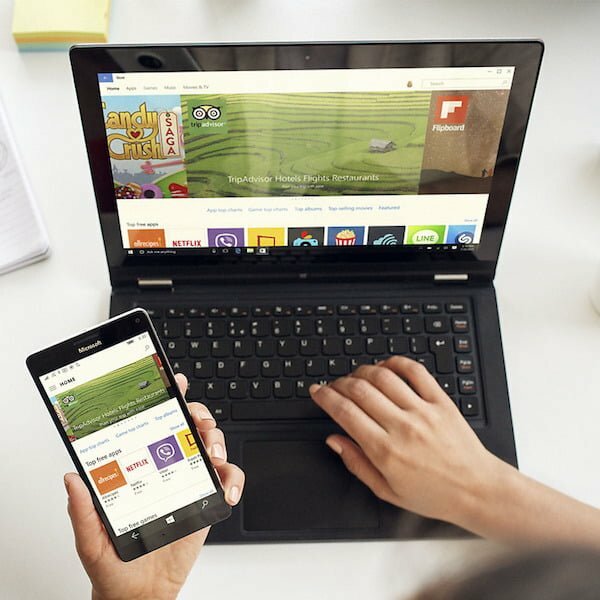 Connect the Lumia 950 XL to a Microsoft Display Dock and Windows apps like Word, Excel, and Microsoft Edge scales up to a PC-like experience on an external monitor. 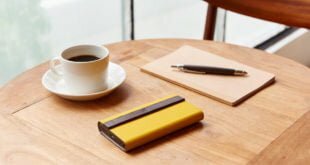 It’s a quick and easy way to get the productivity benefits of a mouse and keyboard – leave your laptop at work and relax knowing that you have a convenient way to get things done. Microsoft Lumia 950 XL consists of 802.11 ac Wi-Fi and a Bluetooth 4.1 just like its precious counterpart Lumia 950. It supports headphones of 3.5mm. It consists of FM and NFC with a single Sim (GSM). The phone supports 3G as well as 4G.There are also some sensors built into the phone which includes Compass, Accelerometer, Proximity Sensor, Ambient Light Sensor, Gyroscope and Barometer which makes the phone extra useful and fun to be with. 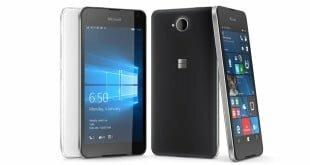 So, these are few of the reasons which we think that make Windows Lumia 950XL an awesome phone and it should be your next device. Do let us know your views in the comments section below.